As standard a WordPress website has a sidebar on the right hand site. This sidebar contains a search bar and links to recent blog posts, recent comments, monthly archives, categories and meta information. You may find, however, that you would like to customise this section to either remove some items or add additional ones in. This article explains how you can do this. 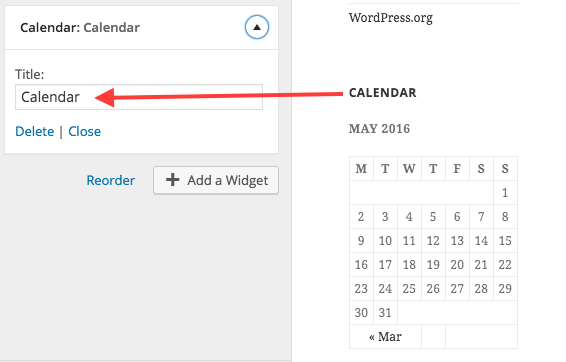 Log into your WordPress admin panel. From the left hand side menu, mouse hover the 'Appearance' menu item and select 'Customize'. You are now in customising mode. 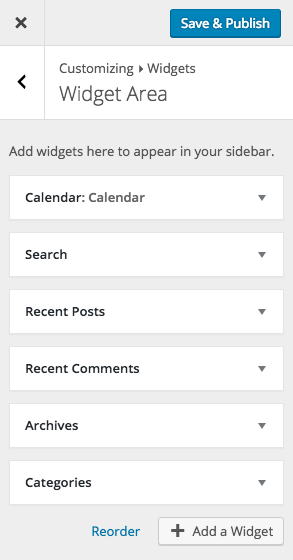 To change the sidebar, select 'Widgets' from the menu. 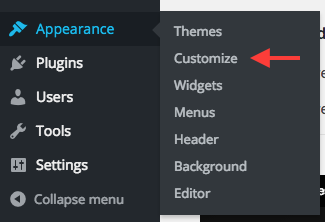 You can now see all of the menu items that exist in your WordPress sidebar in the left hand side list and you can also see them for real on your website on the right hand side. 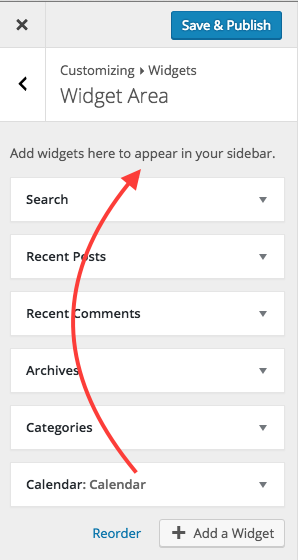 To add a sidebar item, choose the 'Add a Widget' option. 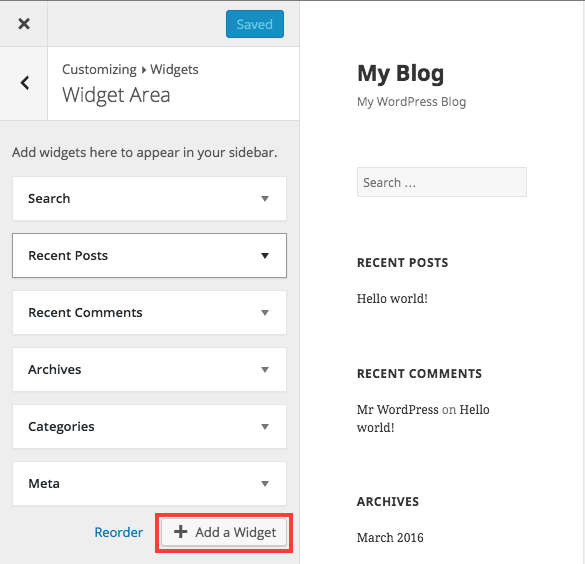 WordPress provides a number of possible widgets that can be added to the sidebar. 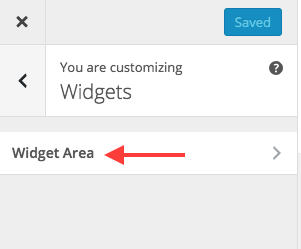 If your website has any plugins, you will see widgets for those too. 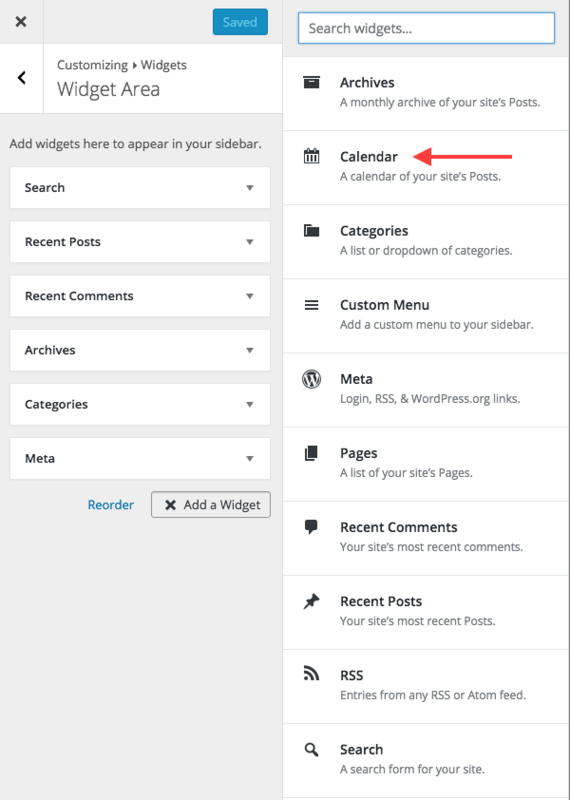 In this example, we're going to add a calendar and therefore choose the 'Calendar' widget option. 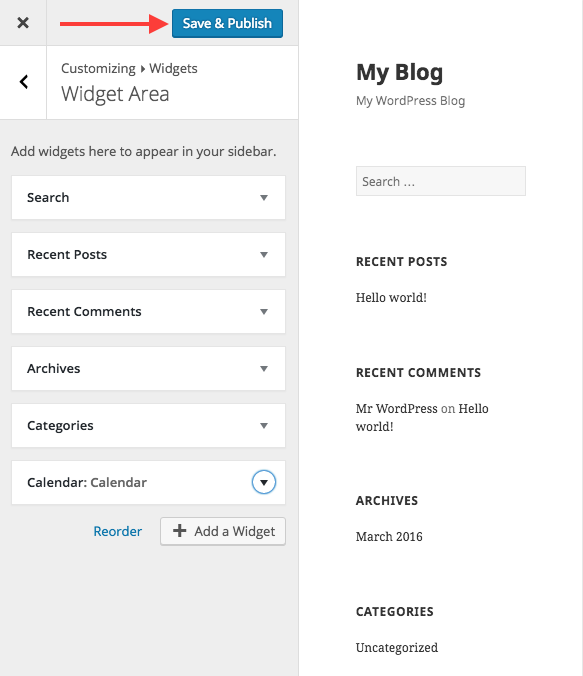 Giving the new widget a name will update the heading on WordPress. If you would like to change the order for the sidebar items, you can move them. Simply click the item that you would like to move and then drag it into the respective position. Once moved, you should now see the correct new ordering. You can repeat this process and choose the order that you would like to have. If there's an item that you would like to remove, firstly click that item to drop open the options. To remove it, choose 'Remove' as shown below. Once you have made the changes that you see fit, save them by selecting the 'Save & Publish' option at the top of the customising area on the left hand side. This process will now make the new sidebar customisations visible to your website visitors. 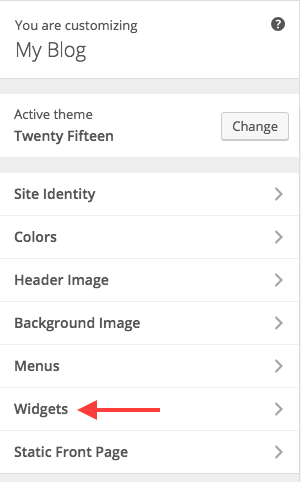 By following the procedures in this article for changing the WordPress sidebar menu items, either by adding new items or removing old items, you should now understand how to customise the WordPress sidebar.